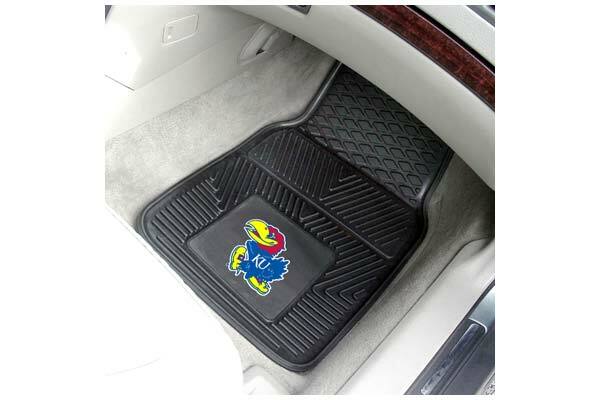 FANMATS 8914 - FANMATS NCAA Logo Vinyl Floor Mats - FREE SHIPPING! The Jayhawk logo looks great. Tht floor mats are perfect! The mats are great - heavyweight and vivid colors! My husband put them right in his car and is very happy with them as well. Reference # 758-171-285 © 2000-2019 AutoAnything, Inc.